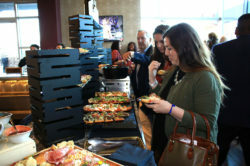 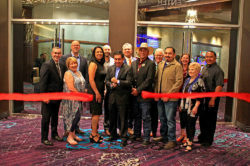 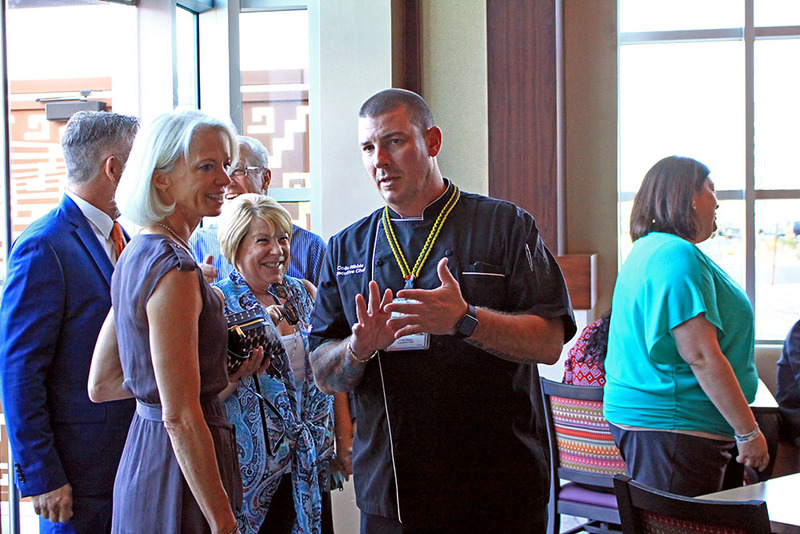 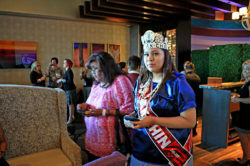 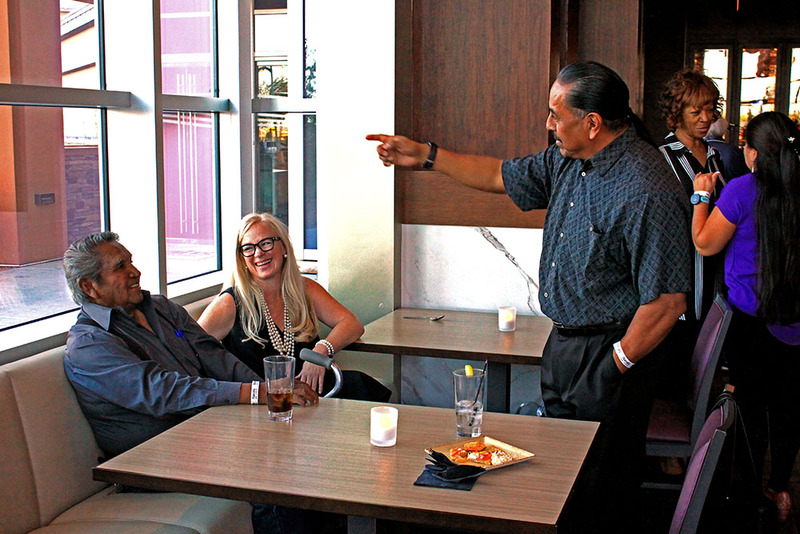 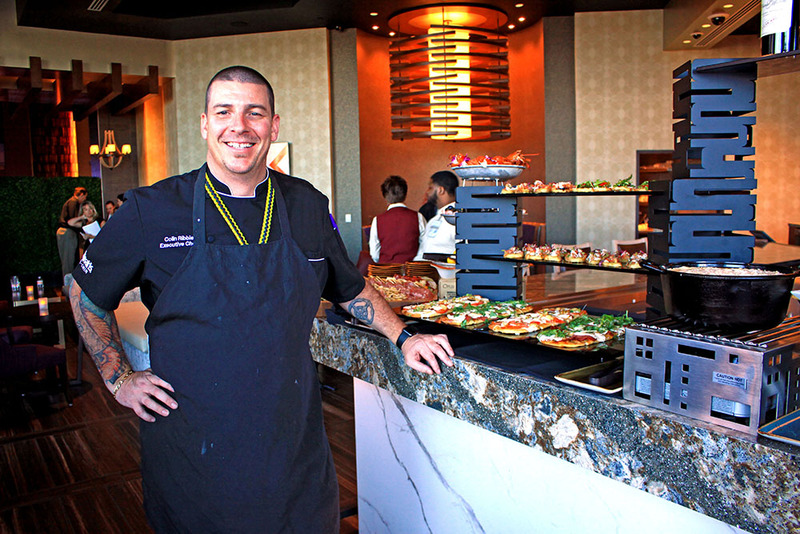 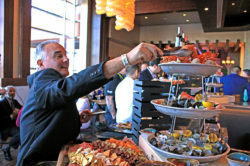 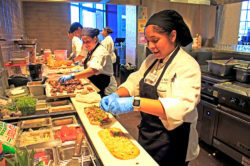 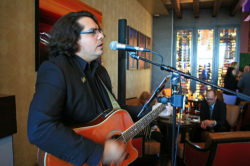 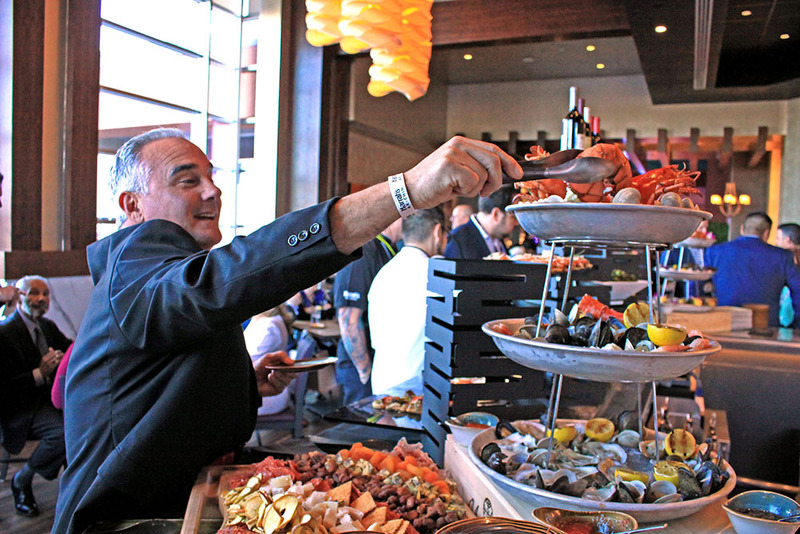 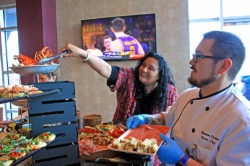 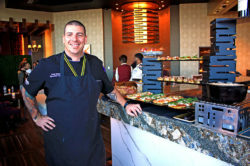 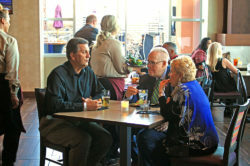 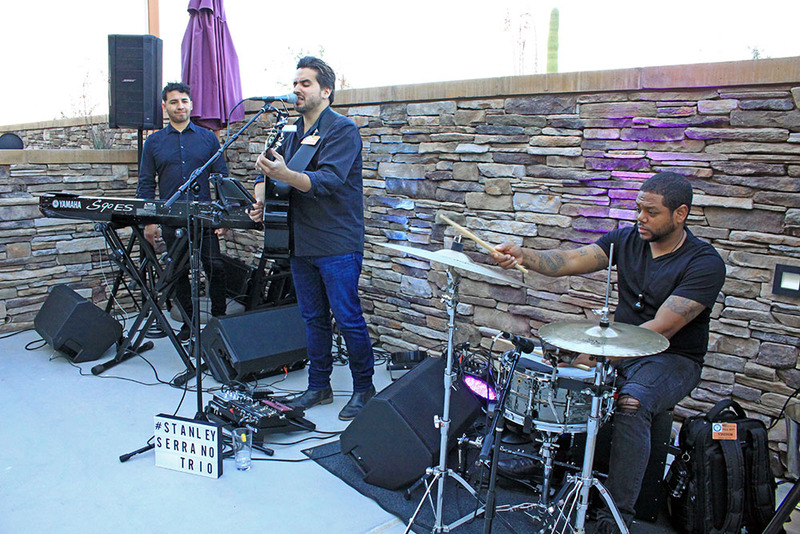 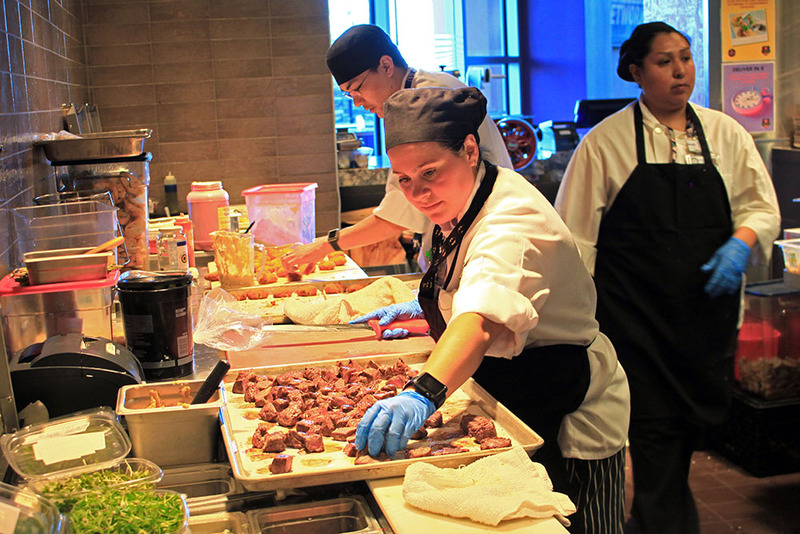 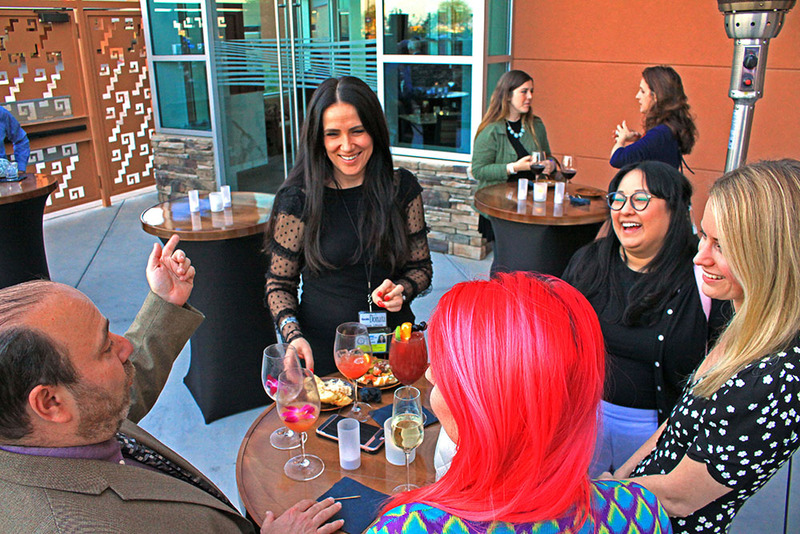 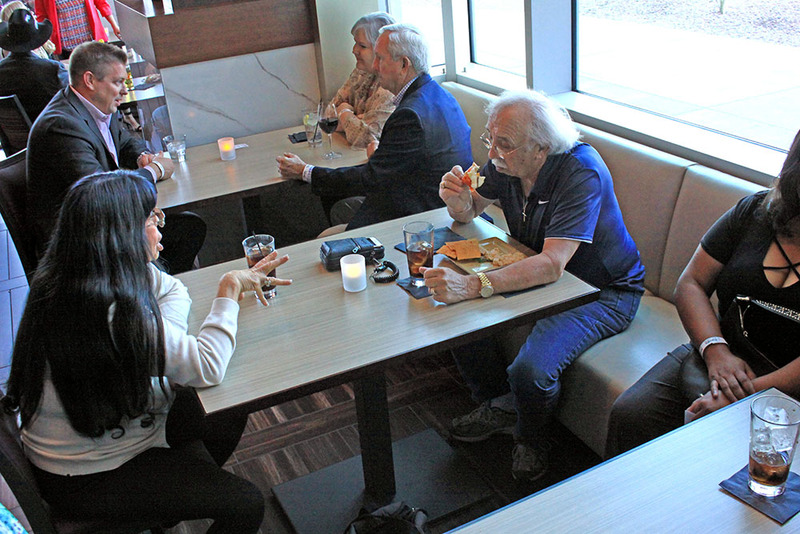 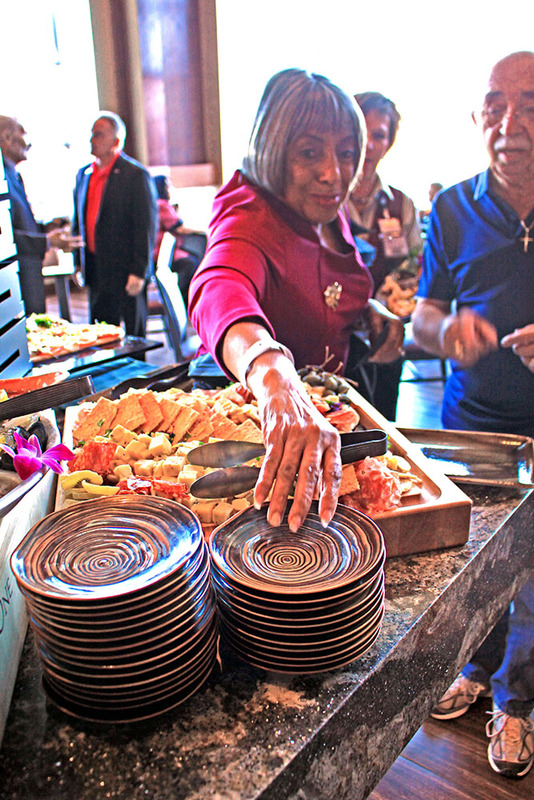 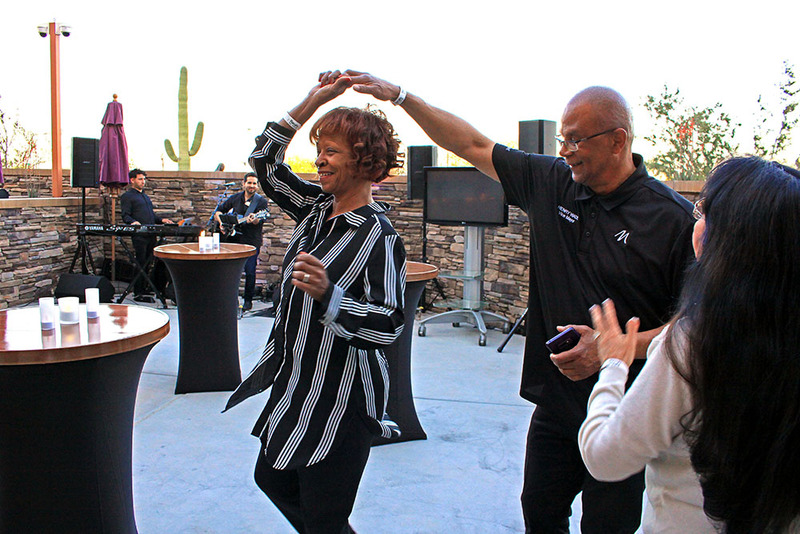 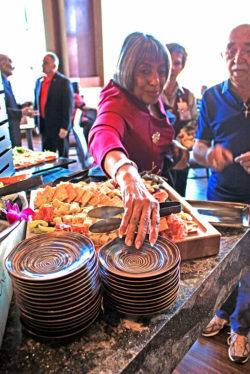 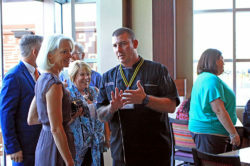 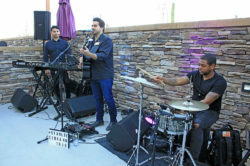 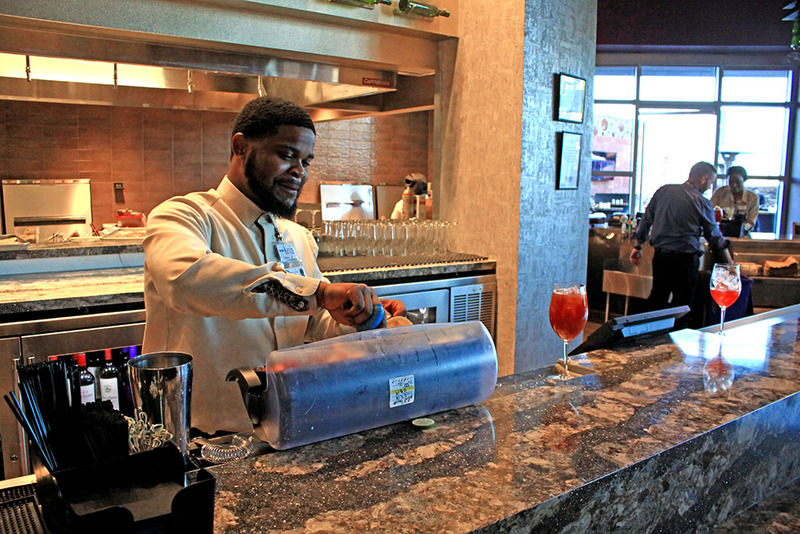 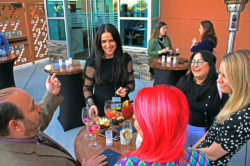 Harrah’s Ak-Chin Casino celebrated its 25th anniversary and grand opening of its multimillion-dollar expansion project with a party Thursday evening at the Oak and Fork inside the casino. The two-year expansion includes a new lobby, a 12-story, 229-guestroom tower, spa, expanded gaming space, new restaurants, a multi-purpose event center, parking garage, a new Bingo hall and a newly renamed Laurel Lounge for Caesars Rewards members. 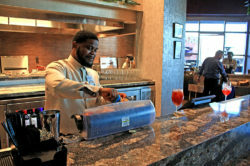 In addition, there have been enhancements made to pool-side rooms that overlook a newly renovated pool area with swim-up bar.